This Fall represents a transition for Men’s Ministry. 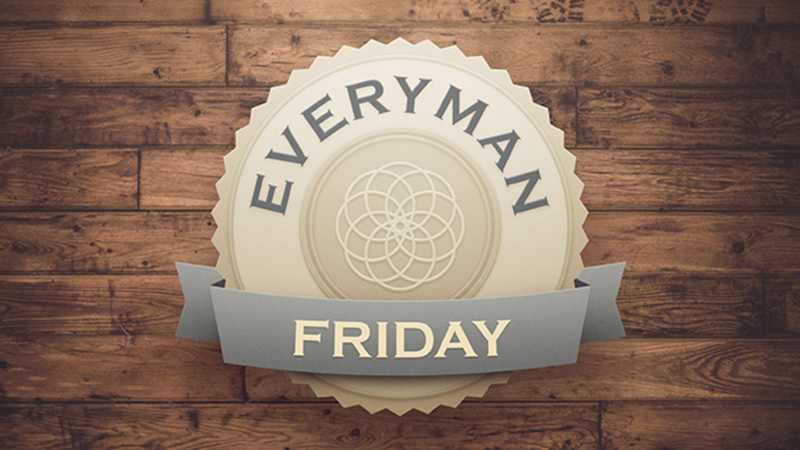 This month’s Everyman Friday is a MUST ATTEND for all those who are interested in continuing to be a part of our mission and ministry of men. In addition to Seth Davidson bringing our message called “From Death to Life,” we will have the opportunity to acknowledge and thank our previous men’s leaders from the past 5 years, to hear about what’s coming up in 2019 for our mission & ministry to men, and to meet our newly formed “Men’s Vision Team” . If you have never been to Everyman Friday before, this is a GREAT one to join us for! We will meet on the Dock at 6:15, our morning officially begins at 6:30, and we will have you out the door by 7:30 so you can make it to work on time.